Nothing is better than a book!! I will be sharing weekly updates on here for the Double Decker Books Blog that I am a host too. First, I invite you all to follow their link and click the “Follow button.” Next I will be sharing their weekly post from the week prior and the current week. Author S.M. 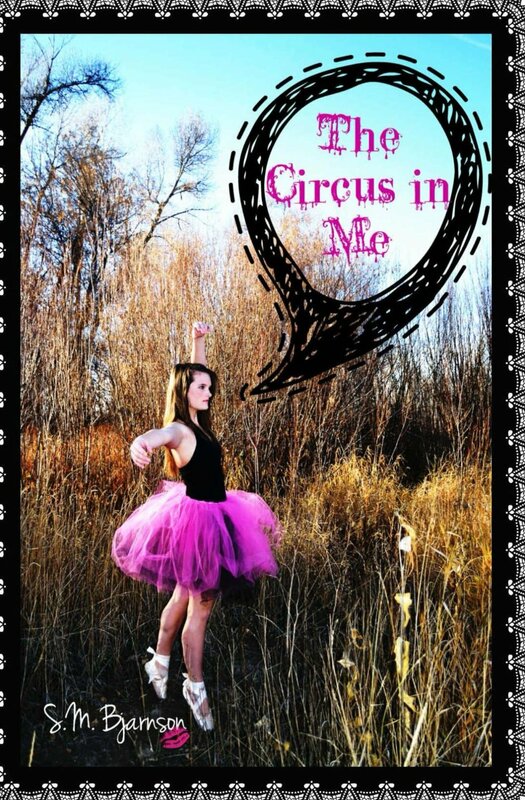 is giving away 1 copy of her books “The Circus in Me.” This is a PDF file copy of the book but it is a book worth entering for. You can also read KayCee’s review of the book and blurb on Double Decker Books. Double it Thursday is a weekly meme that Stacie and KayCee run on their blog. 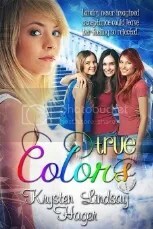 Have you ever wished when someone asked you to name your favorite book, you could name two instead of just one? Well this is a great fun meme that KayCee created and she invites all bloggers to take part. Click the link to read the rules and more info on this awesome meme. Kat Green’s Paperback of Strings is available on Amazon or if you would like to have an autographed copy, Kat is selling them through her website. Visit Double Decker for links! Stacie received this book from a book agent that she blogs for books through. You can read her review on Double Decker Books. This entry was posted in Author Post. Bookmark the permalink.